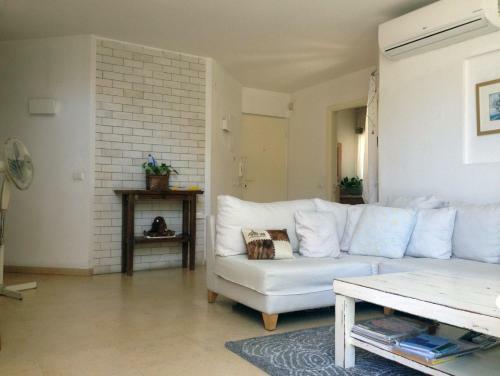 Y. L. Gordon Duplex offers accommodation in Tel Aviv. Guests benefit from free WiFi and private parking available on site. There is a seating area, a dining area and a kitchen complete with a dishwasher and an oven. A flat-screen TV is offered. Kol Israel Haverim 6, Tel Aviv, Israel (Show map). The hotel House ... Aviv, Israel (Show map). The hotel Y. L. Gordon Duplex provides good lodging in Tel Aviv.